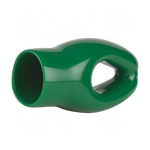 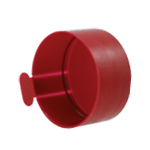 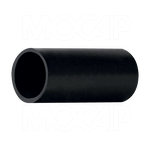 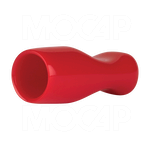 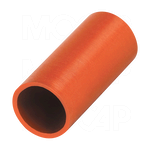 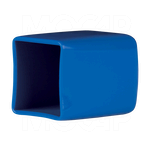 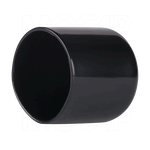 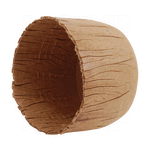 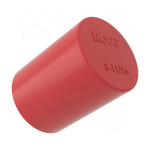 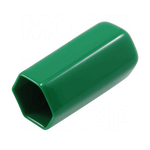 MOCAP's line of friction fit caps are designed to protect threads and fittings from moisture, contamination and damage during production, shipping and storage. 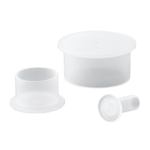 The caps are non-threaded, which allows them to easily slide into place, and allows them to be removed with little effort as well. 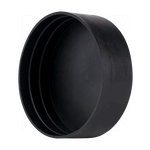 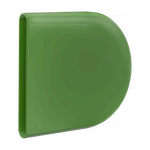 Please choose the style of Friction Fit Cap that best suits your requirements.